Amigurumi is a Japanese word that literally means knitted or crocheted stuffed toy. 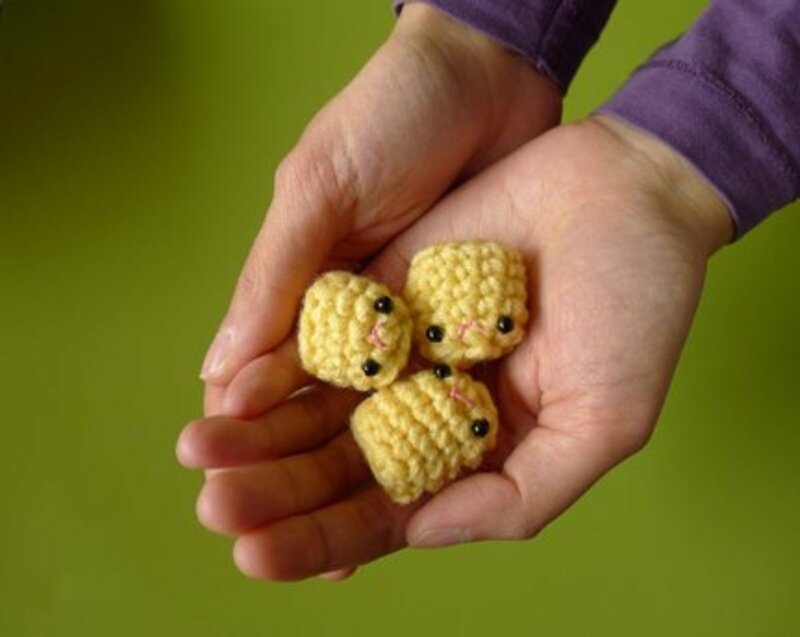 If you're just starting out with crochet—or you've never crocheted before!—beginner amigurumi projects are a great place to start. 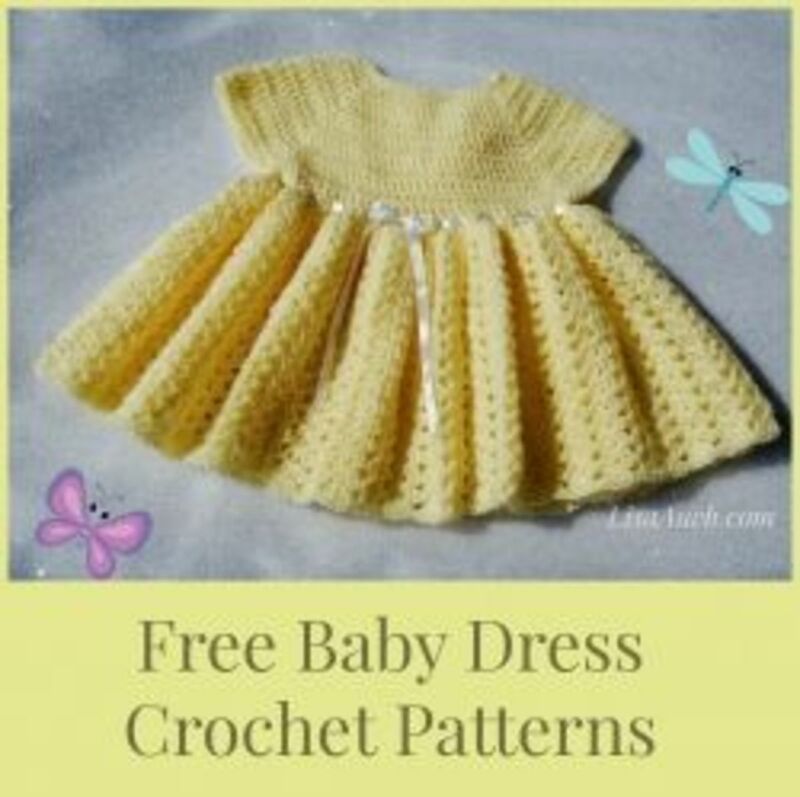 They're fast, so you can finish up a pattern quickly. The ones I've collected here are as simple as can be, which makes it the ideal thing for beginners. Plus, they're cute! What more could you want? 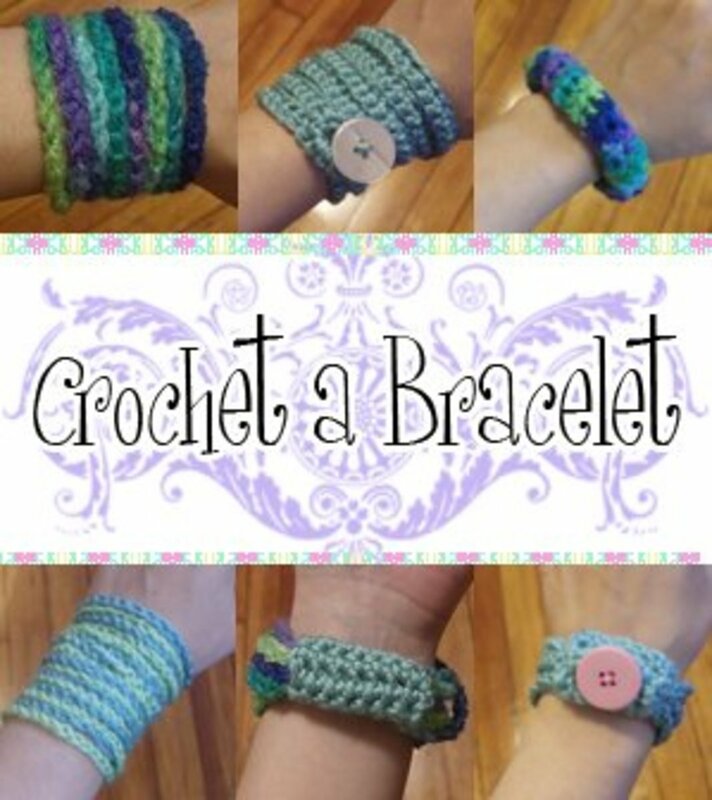 Let's get crocheting! Learn how to do the basic ball shape that is used in almost all amigurumi. Once you get this, you'll be able to make just about anything! Other shapes are usually made by altering the basic ball shape that you'll learn here. Follow the tutorial and you'll see! This adorable monster pattern holds a special place in my heart, because it's the one I started with! It's got a photo tutorial to make it easier to follow and it really couldn't be simpler. 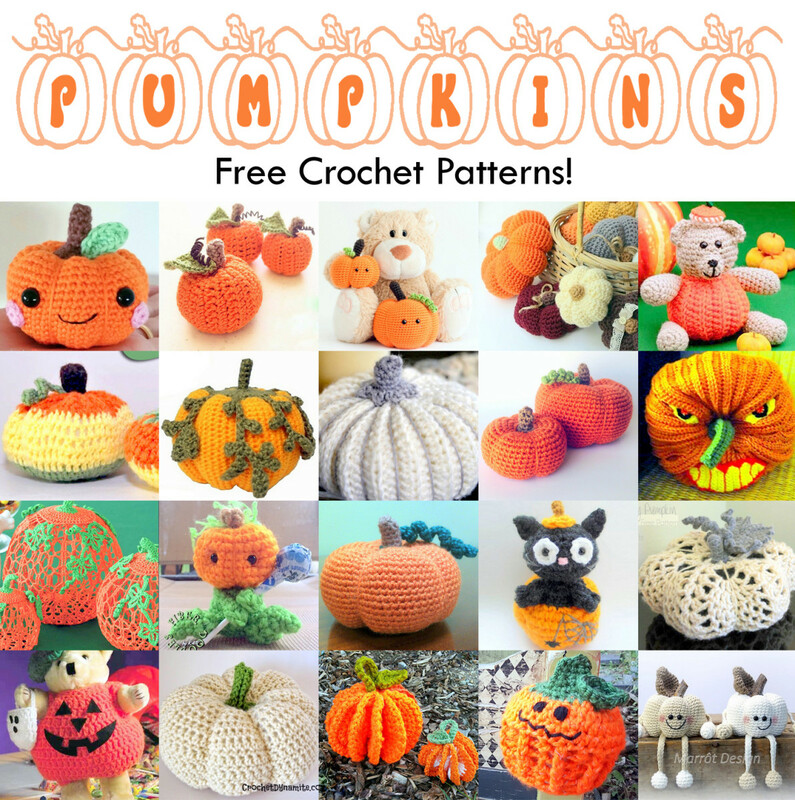 You don't need to know how to crochet at all to start with this pattern and at the end you'll have an adorable monster of your very own. These fuzzy little balls are simple and adorable. They'd be a great thing to hand out to people as gifts, so you can make practical use of your practise time! The brushing technique will hide amy mistakes you make, so they're the perfect thing for beginners. These cute bear ornaments are made by adding details to a standard ball, and they couldn't be sweeter! They'd look great as Christmas decorations or hung up in a baby's room. Or an adult's room if you can't resist the cuteness! What could you do with a handful of crocheted tater tots? No, really, I'm asking you. I've got no idea. But these are a great little practise pattern that work up with only a little yarn, so you won't be wasting any perfecting amigurumi techniques. You could make them up in a bunch of different scrap colours or have them as the start of a set of play foods for kids. Like spiders? 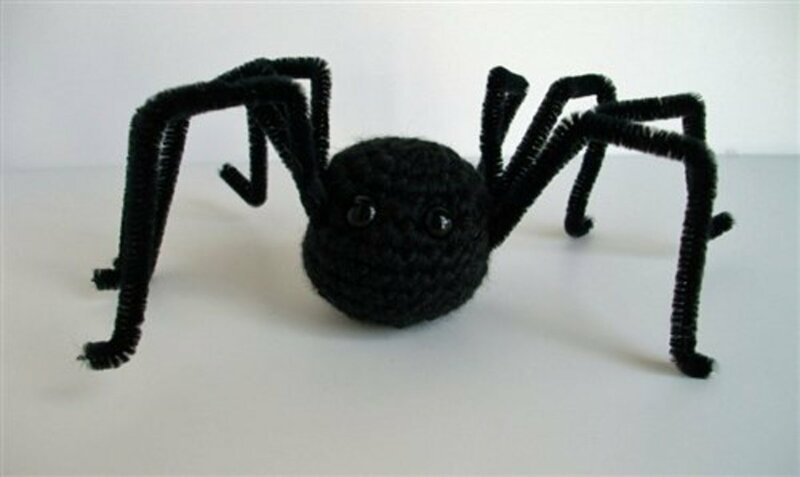 This crocheted spider is just a ball with pipe cleaners for legs! He'd make a cute Halloween decoration, or if you're feeling mischievous, a fun practical joke. You won't have any trouble with these tribbles! 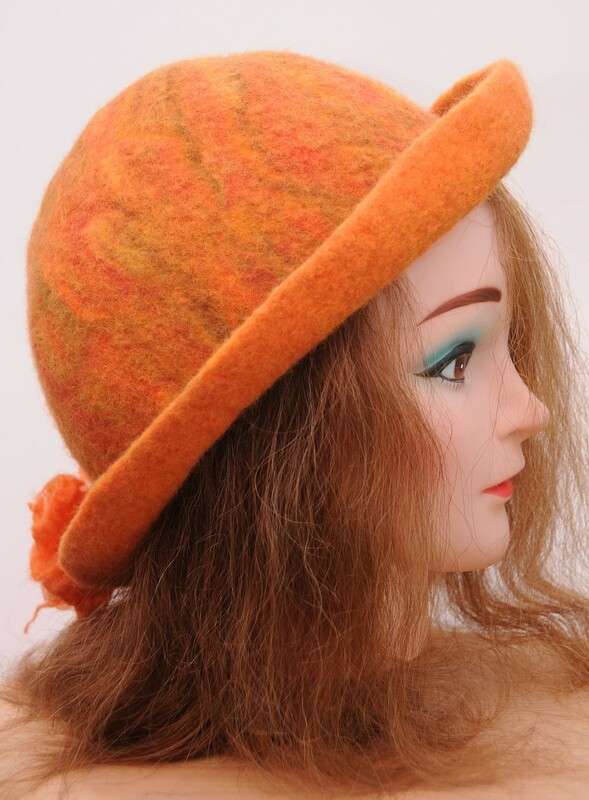 They're made up of two layers and the perfect way to use up some of that cheap fake fur yarn you bought on a whim and have no idea how to use now. Looking for something a little more complicated now that you've had some practise? 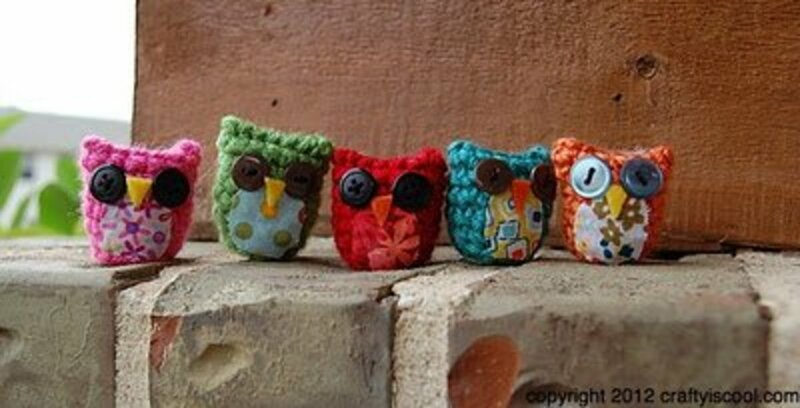 These cute little owls are easily customisable and will use up your stash in a hurry! 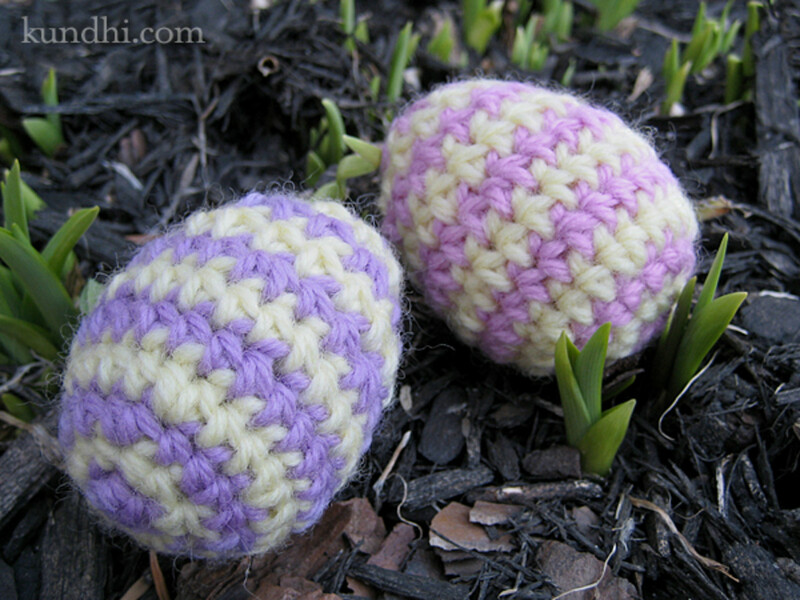 These cute little eggs are a great way to start practising changing colours, and the half-double crochet stitch. They'd make a great Easter centrepiece, too! Make them up in pastels or brights with scraps of yarn for a fun little project. Learn this technique for finishing off amigurumi early on in your ami-making career and your work will always be finished seamlessly. There's nothing more satisfying than genuinely neat, professional-looking crochet. If you already crochet and have been doing so for a while, you might find you tend to make your stitches too loose for amigurumi and your stuffing shows through. 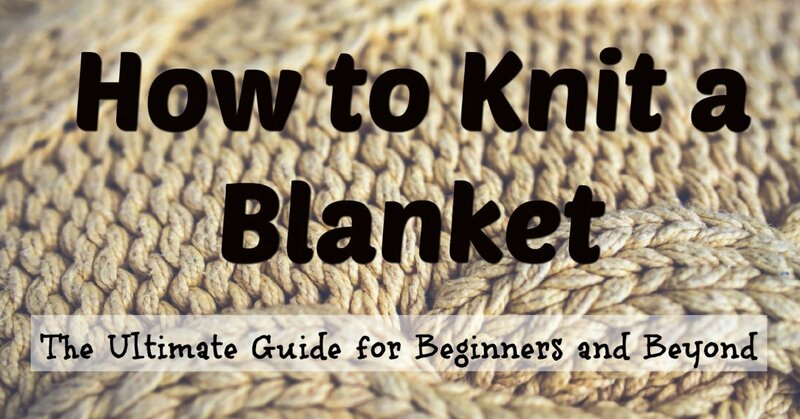 In this case, go down a hook size or two to make your stitches smaller. 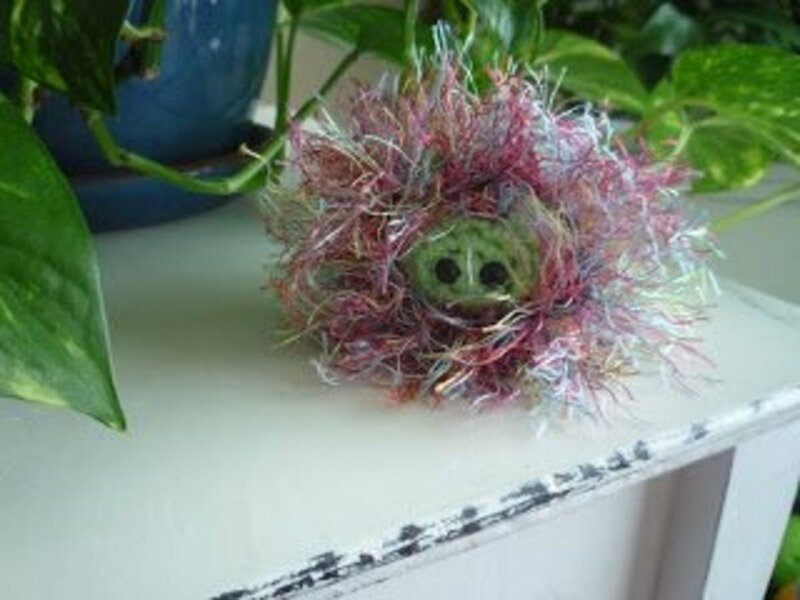 Amigurumi projects usually require very little yarn - they make for great stash busters! Stitch markers are essential when following complex patterns, but a scrap piece of yarn in a different colour makes for a cheap, easy stitch marker. Just stitch over it each row so you can tell where your rows end. Amigurumi is really easy to personalise! 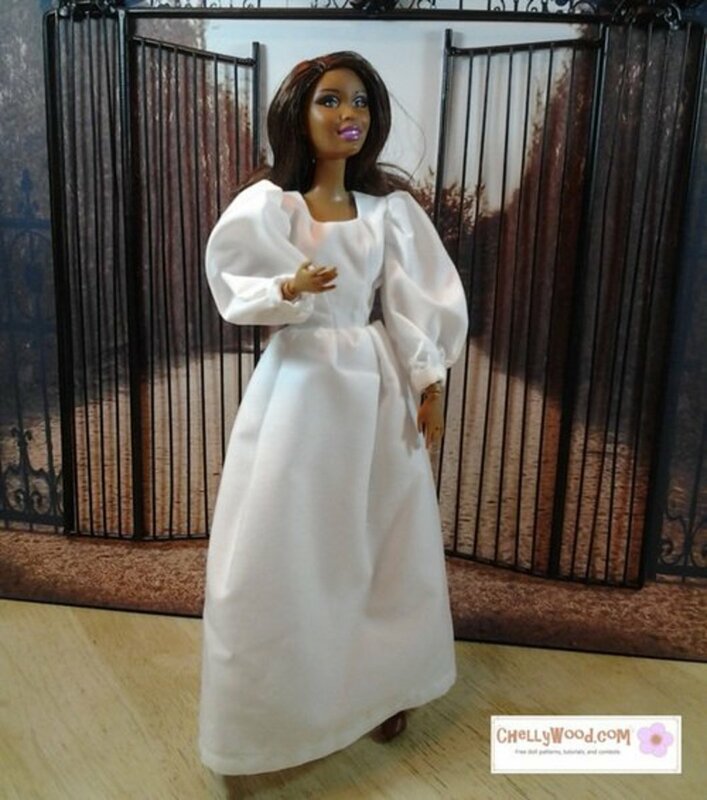 Try making your own variations on basic patterns and see what you come up with! 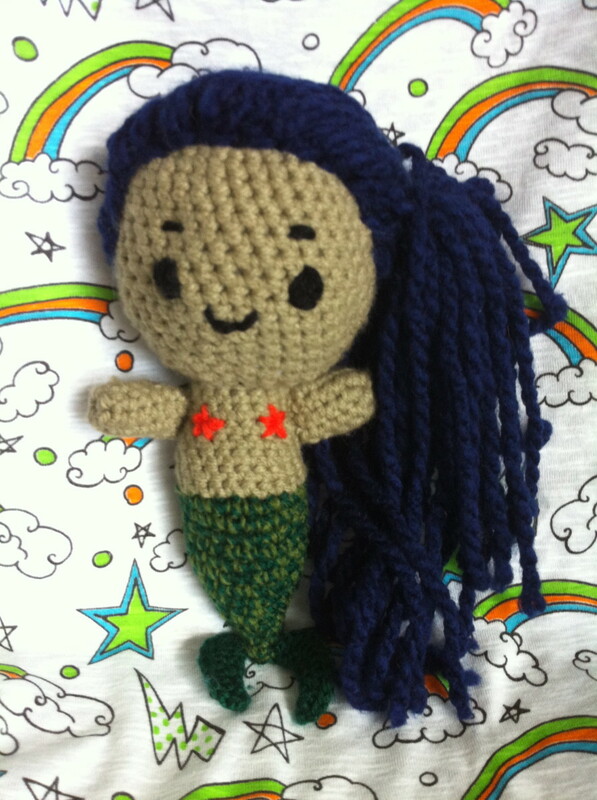 Have You Made Your First Amigurumi Yet? Not yet! One of these patterns is going to be my first! I have and now I'm looking for more basic patterns to practise with! How do you do cute ? What makes mine look like a ball with eyse? How do I get cute factor? These are super cute, but could you please explain how you did the ball better. It went too fast and I can't understand how you did it. 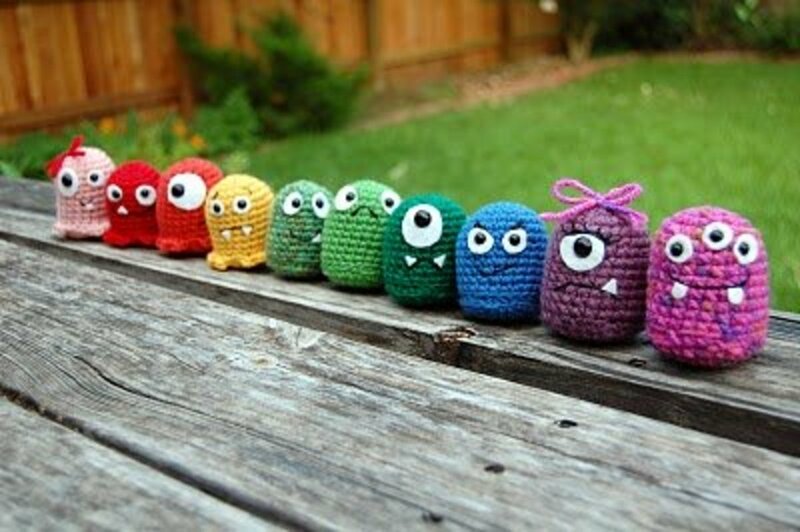 these are SUPER cute.. u have inspired me to try Knitting.. 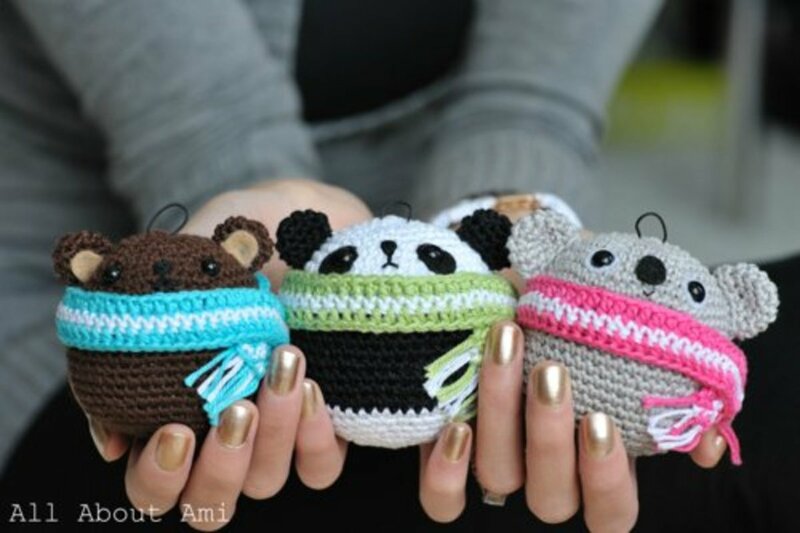 These Amigurumis are so lovely and cute! I would love to make them and I thank you for sharing the detailed procedure. Thanks for this beautiful hub!